One of the best jobs a CEO has is getting to announce some amazing new company product, almost a year in development, that’s at last ready for the spotlight. Today is one of those days. 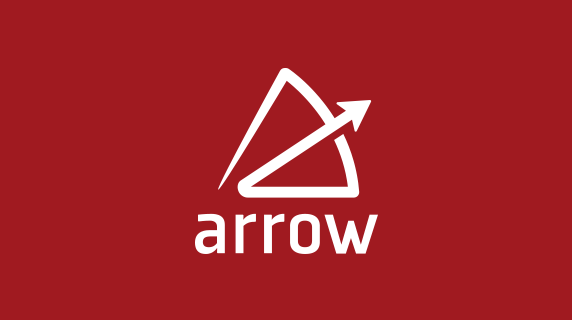 Allow me to introduce Appcelerator Arrow. With Arrow, developers can connect, model, transform and optimize data for any app client—whether native or web—in minutes. 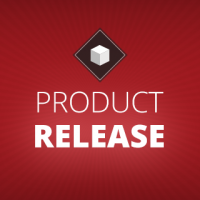 Arrow forms the backbone of the Appcelerator Platform’s MBaaS. It consists of two primary components, Builder and Cloud. Arrow Builder represents a next-generation version of API Builder, which lets you rapidly assemble APIs, data models and data connectors either via visual wizard or programmatically. Arrow Cloud delivers an instant, on-demand cloud service for running APIs and analyzing their use. It also provides rich push notifications, as well as a new schema-less data store called ArrowDB. Truthfully, words don’t really do Arrow justice. You have to see it to believe it. Apple WatchKit + support for Extensions: with 4.0, you can embed Share Extensions and WatchKit Extensions (built natively in Xcode) in Titanium apps. Support for Windows native apps: Currently in preview and leveraging HAL, the latest release adds Windows (alongside iOS and Android) as a supported native format. Refreshed, integrated Q&A: We’ve refreshed and entirely redesigned Q&A support, to make finding answers to your questions easier and faster than ever. New Platform Marketplace: with Arrow we’re launching a brand new Marketplace accessible to all Platform users so that our huge ecosystem of customers, developers and partners will be able to sell or share reusable API components and data connectors alongside client app modules and extensions. 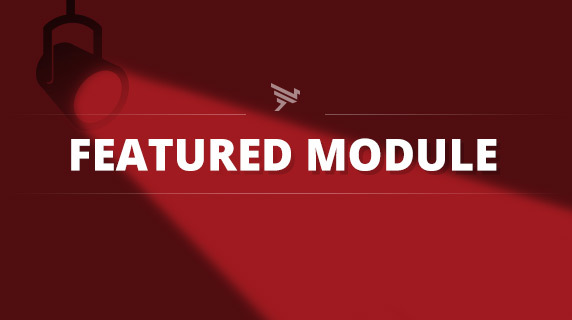 Today we’re also launching a new on-demand model for the Appcelerator Platform. 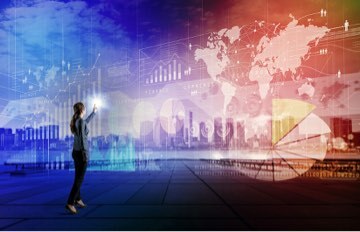 The new model means that organizations of any size, from independent developers to large enterprises, can gain access to all the capabilities needed to build, test, connect and measure their mobile apps. With this new tiered on-demand delivery model, we want to open the Platform to virtually anyone, whether you’re part of a Fortune 500 organization, or that broader, emergent class of entrepreneurs from all walks of life who are reframing business problems through the mobile app—we call it the “Fortune 5 Million.” To further power this vision, we’re also launching Appcelerator University, a comprehensive online source of videos, tips, tutorials, Q&A’s and best practices to help you build great app experiences. 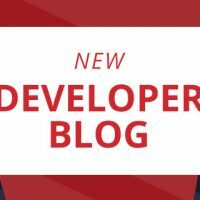 We feel Appcelerator Arrow could be as revolutionary for mobile backend integration as Appcelerator Titanium has been for native, cross-platform app development. By putting Arrow together with instant access to the Platform, our aim is to help power mobile innovation everywhere it occurs—whether you’re a leader in a Fortune 500 company, or a lone developer with a great idea. I saw the presentation just right now… amazing!! If Arrow is what seems to be… will be an unbelievable tool. Support for Windows Phone is also a feature I was waiting for, I think we must provide Windows users with our programs too, not only iOS/Android. The University looks fantastic!! Can’t wait to learn and learn new things. This change seems a completely new way of work, a great step towards excellence. All nice.. but when we can start to try and use it? I am waiting to use this as new user. Hopefully got productivity to deliver new apps using appcelerator. What about Android Wear or Material Design support? Those things have been around for over a year. Yet the Apple watch is not even out yet and you already support WatchKit. I have the feeling Android is being sidelined in favor of iOS. Can developers use their own data sources? 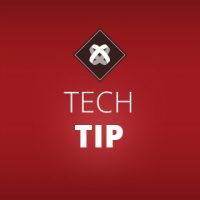 For example, if I have my own Postgresql db hosted elsewhere – can I use the Appcelerator API tools to create REST APIs with my own data source? Or do I have to use the Arrow Cloud DB? Please Give me Link for that presentation.